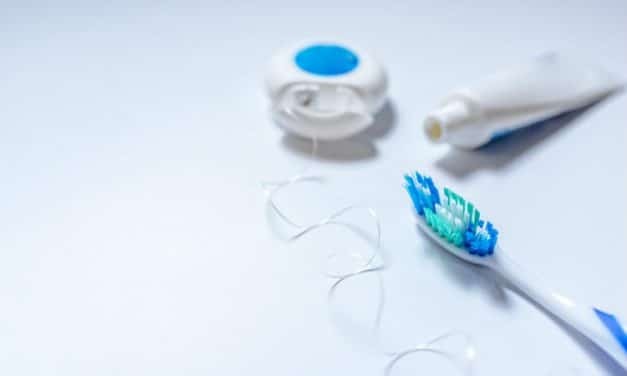 An interdental brush is a thin, round or cone-shaped brush that contains bristles which can easily reach the spaces between the teeth. Waxed floss is nylon dental floss coated with waxes like natural bee wax or microcrystalline plastic wax. Whereas unwaxed floss is not coated with a layer of wax. They are made of nylon or Teflon and are thin and less sturdy as compared to waxed dental floss. Many people stop flossing when they notice bleeding while flossing. 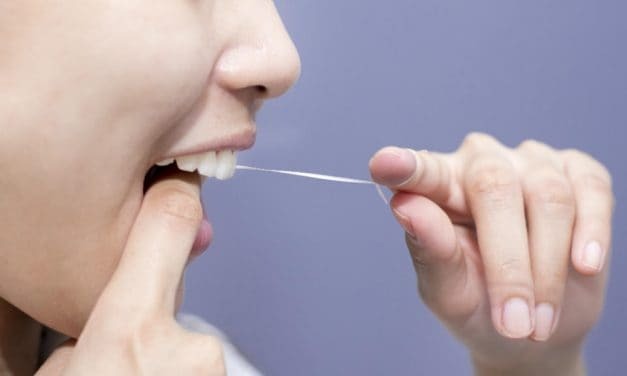 Instead of quitting flossing you should visit your dentist to figure out why your gums bleed when flossing. Calculus buildup, poor oral hygiene, smoking, etc. can cause bleeding gums during flossing. It really does not matter whether you floss or brush first. Being regular with these activities is one of the best ways to maintain good oral health. 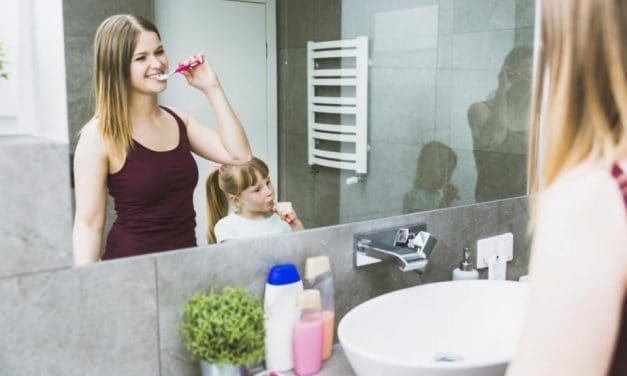 Good oral hygiene aims at improving the overall health of teeth and gums and preventing it from various infections. Good dental health can help prevent bad breath, tooth decay, gum disease and tooth discolorations. 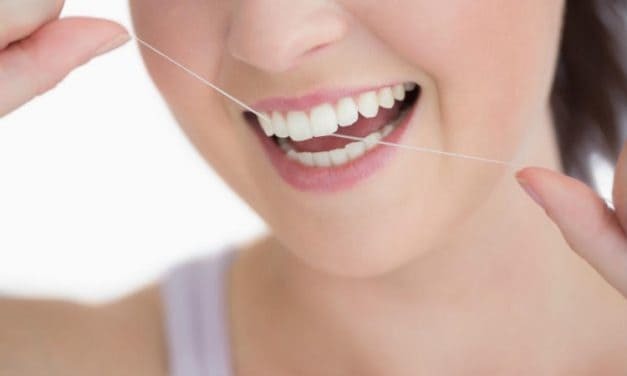 Flossing is an important part of oral healthcare regime to get rid of plaque from the areas where a toothbrush cannot reach. Unfortunately, most people do not know how to floss. A proper flossing technique involves four steps as wind, guide, glide, and slide.